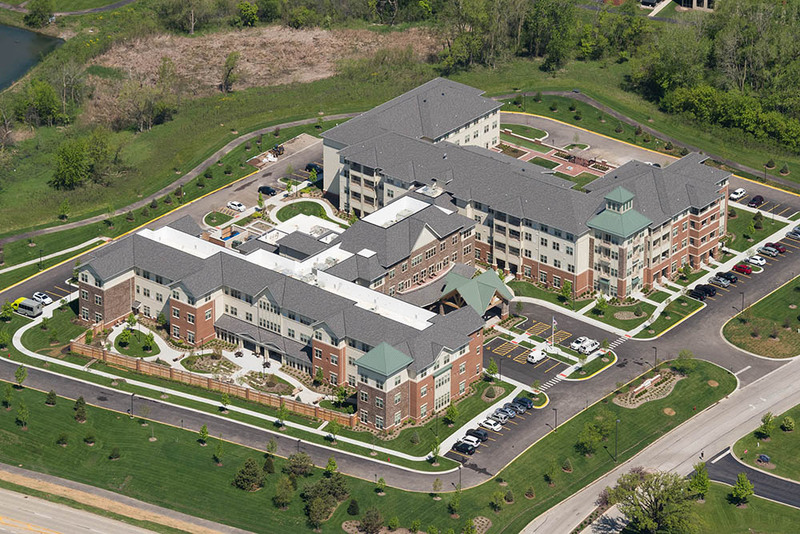 Deer Park, IL – The Solana Deer Park is a 197,000-square-foot luxury senior living community project that was completed 2016. 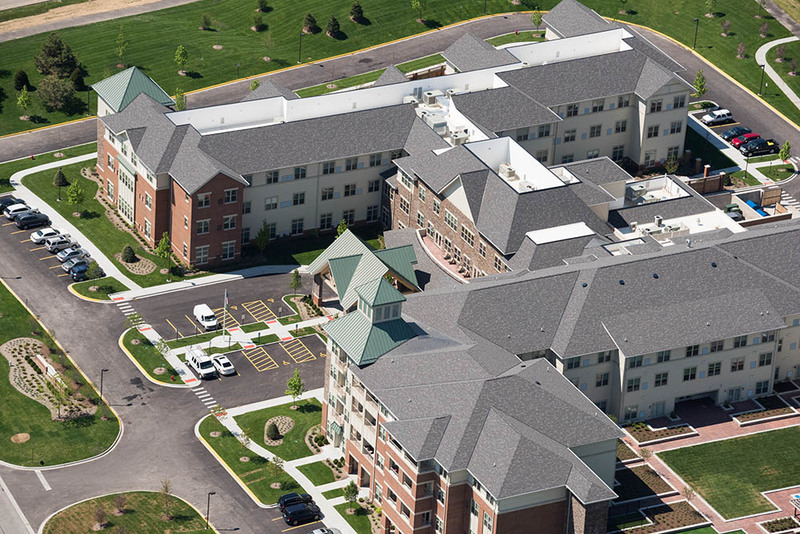 The three-story combined Assisted Living and Memory Care building houses 84 apartment units, and the four-story Independent Living building has 96 units. The facility will boast a wine bar, amenity deck, restaurant, art studio and movie theater, all of which are aimed to appeal to the aging Baby Boomer population. For residents interested in maintaining an active lifestyle, a fitness room, dog run, bocce ball court, swimming pool and putting green will be available. Associated Electrical Contractors installed custom architectural lighting; a full-scale commercial kitchen; and an emergency standby power system and generator, all on a fast-pace, high-performance construction schedule.